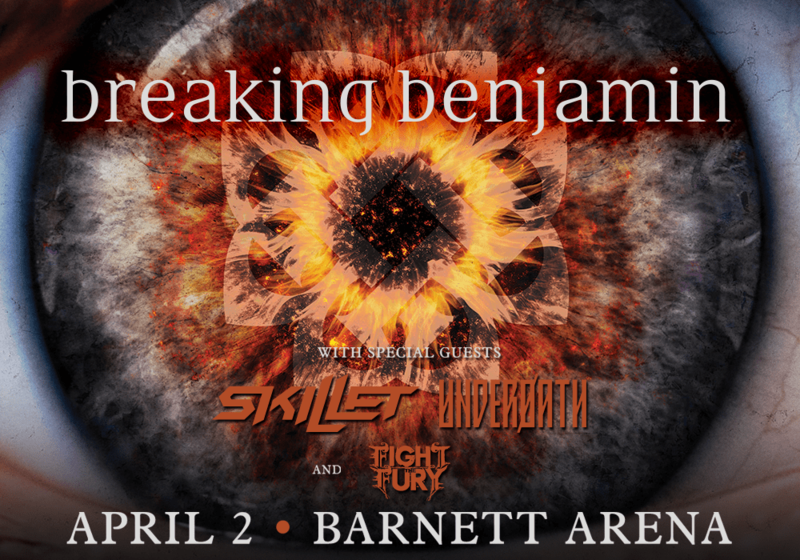 Breaking Benjamin is coming to the Rushmore Plaza Civic Center on April 2nd. Tickets go on sale Friday, December 21st at gotmine.com. 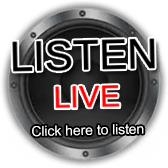 Listen to KSKY for your chance to win tickets to see them, plus special guests Skillet, Underoath, and Fight the Fury! Congratulations to everyone who’s won tickets from KSKY so far, including Kevin B. in Spearfish, who won tickets, plus backstage passes, a vinyl copy of Breaking Benjamin’s Ember, and side-stage viewing of the final song for the show!